Friends of Kids with Cancer | Title Boxing Club raises funds for Friends of Kids with Cancer! 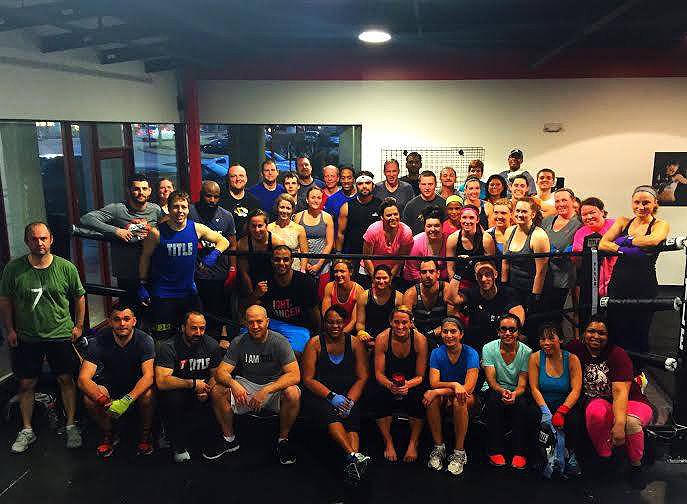 Title Boxing Club raises funds for Friends of Kids with Cancer! Our great Friends at Title Boxing Club are so generous to Friends of Kids with Cancer! In February 2015, Title Boxing Club hosted a fundraiser to help 'Friends' continue to provide our Educational, Emotional and Recreational Programs! We can't thank Title Boxing Club enough for thinking of Friends of Kids with Cancer! They raised $500 to help 'Friends'!